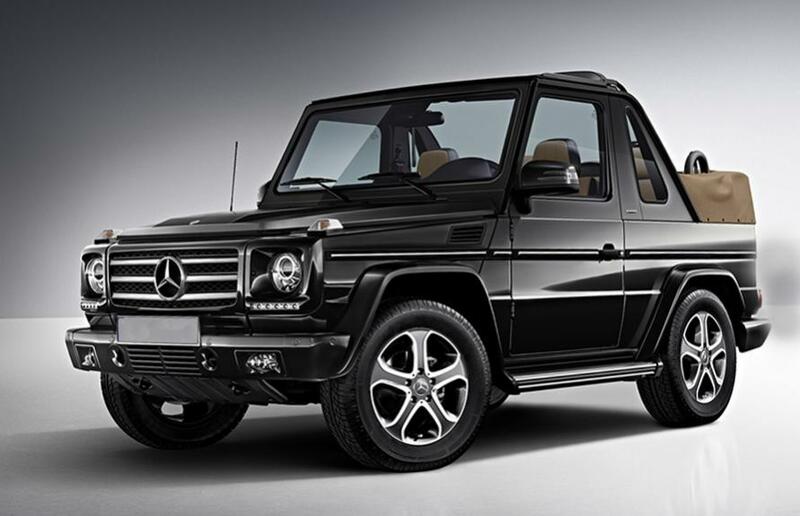 Call or email with any G.Wagen interest or concerns. Our customer service department of highly knowledgeable specialists is second to none. We can help with technical support, finding a service center, parts (new, used and fabricated), value appraisal, explain the G.Wagen to state DMVs and insurance companies... and, of course, buying and selling G.Wagens. Tell us what you want and we will get it for you! Copyright 2019 Europa G.Wagen, LLC. All Rights Reserved.